Social Activities By Dnyandeep Co-operative Credit Society Ltd.
At Dnyandeep, the value of education is given utmost importance and esteem. Today around 900 deserving children are gaining education through an elevated level of education system in the form of a residential school for children in and around Wai. Since 2013, brilliant and deserving students from the poor and needy families have been adopted by the institution to help them gain their fundamental right to education. 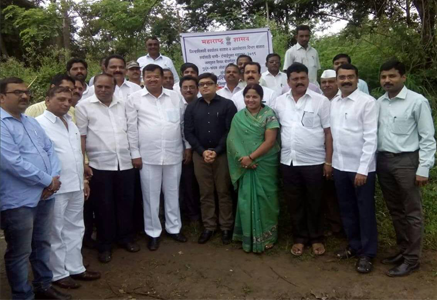 In a bid to make Maharashtra a drought free state by 2019, the government has undertaken an initiative for integrated water conservation and management. Dnyandeep supports this initiative through a considerable contribution of funds. The institution contributes a considerable amount from its net profit earned to the Member Welfare Fund. This fund helps out the members in case of any financial crisis or emergencies. 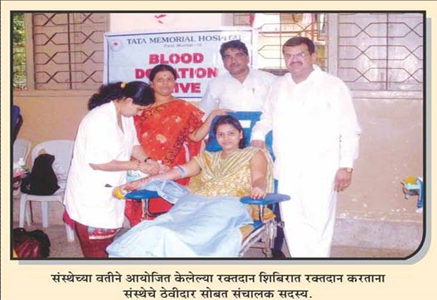 Every year in September, the institution organises a blood donation camp in association with Vaishnav Charitable Trust. Medical facilities are made available for all Waarkaris at Maharashtra's famous 'Ashadhi Waari', with the help of Vaishnav Charitable Trust. 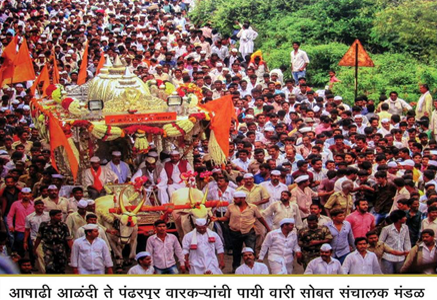 The Board of Directors of Dnyandeep personally visit the Waari and experience the joy of walking with the Waarkaris. Every year in the month of January, the institution arranges a pilgrimage tour for its members to the holy city of Kashi. Dnyandeep arranges the Haldi Kunku function for women members. 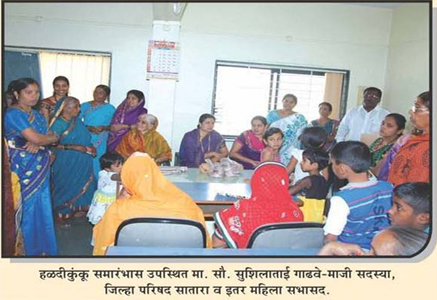 Through such social gatherings women power come forward and participate in various activities in the society. 15,000 women across social status participated in this activity. Since last 10 years, members have been some amount from their dividend contributed significantly towards carving of Sant Tukaram's Gatha on marble. 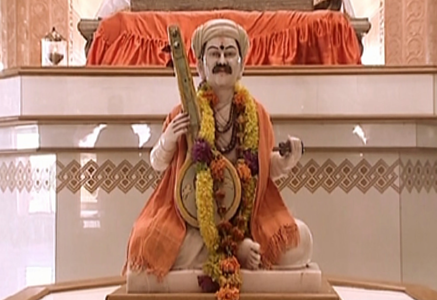 That enabled to form Dnyandeep Bhakta Nivas for the pilgrims. 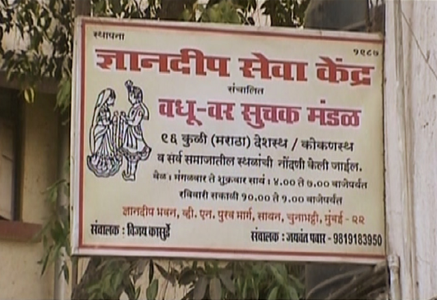 The institution has helped Matoshree Vruddhashram at Khadavli where Founder Mr.Vishwanath Govindrao Pawar is a trustee. Dnyandeep has instigated around 20 associations in various parts of rural Maharashtra to assist senior citizens with various activities.